THEGREENCABBY: HOT NEW Ibotta Offers - November ( EXTREME COUPONING ) THEGREENCABBY " RELAIBLE COUPON CLIPPERS"
HOT NEW Ibotta Offers - November ( EXTREME COUPONING ) THEGREENCABBY " RELAIBLE COUPON CLIPPERS"
If the store is an Ibotta Preferred Partner, it’s even easier! 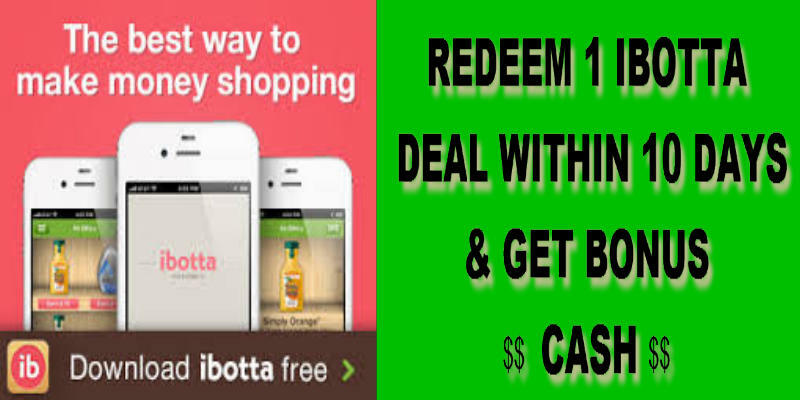 Simply link your loyalty card to Ibotta before you go shopping. At checkout, swipe your loyalty card (or provide your phone number) just like normal, and we'll handle the rest. Within 48 hours, you'll have the cash deposited into your Ibotta account. No points. No credits. No other made-up currencies. Real cash. The bigger your team, the faster you earn. Just register or connect to Ibotta using Facebook and your friends will automatically join your team. The more friends on your team, the easier it is to earn your Teamwork bonuses, each and every month. Get extra cash back with bonuses - a fun and easy way to pile on the earnings. Buy featured products, redeem items at key retailers, or even just complete certain tasks, and you’ll unlock bonuses. We’re adding them all the time so check the bonus section of your app for details!